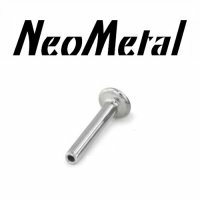 Manufactured by NeoMetal. 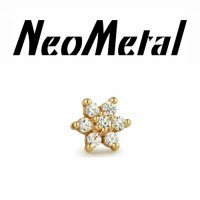 The Daisy Faceted Multi-gem End features 7 faceted gems set in solid 14kt gold. 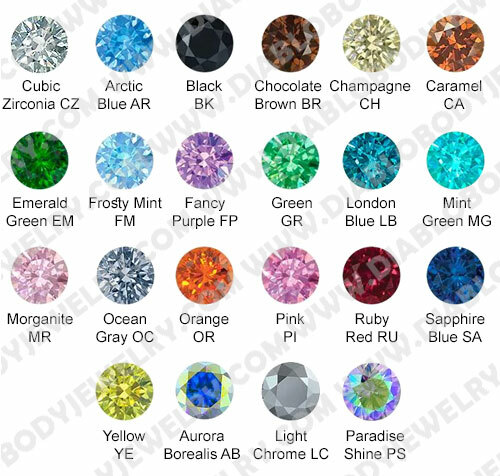 This threadless faceted multi-gem end will fit 18 gauge NeoMetal Flat Back Labrets & Barbells. 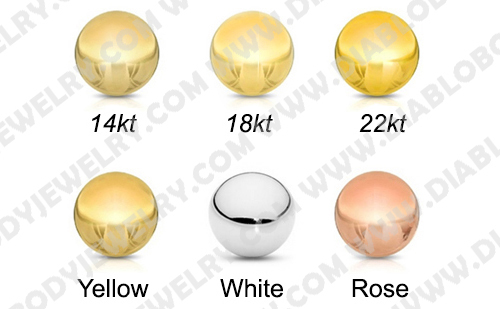 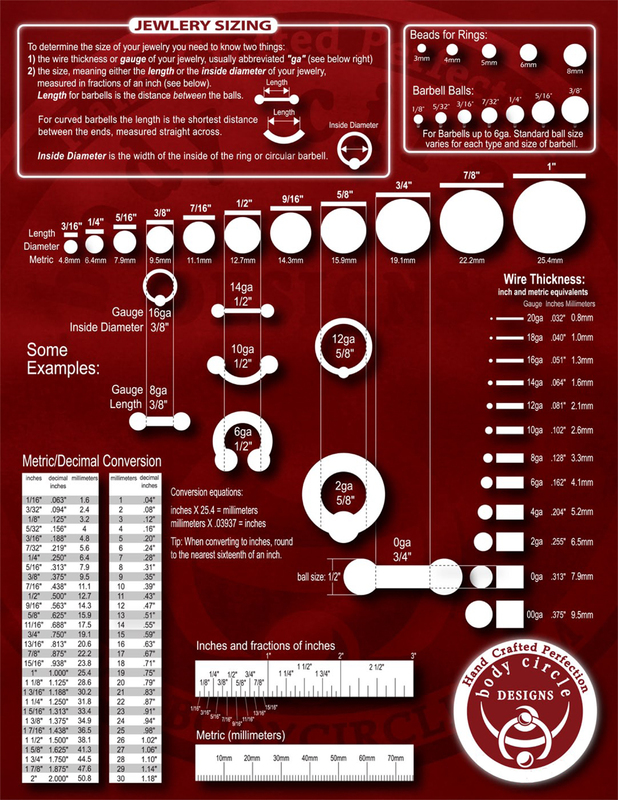 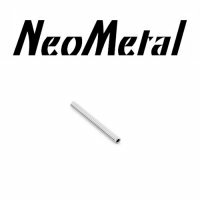 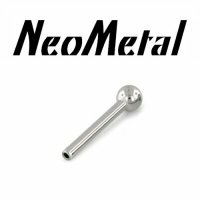 It will also fit NeoMetal's 16 gauge* labret post which is designed to accept 18 gauge ends. 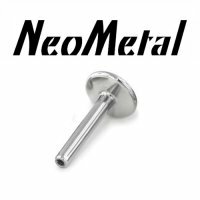 NeoMetal's patented "snap-fit" or "press-fit" threadless system is an effective alternative to internally-threaded jewelry and is currently in wide use by many body piercers. 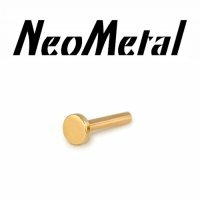 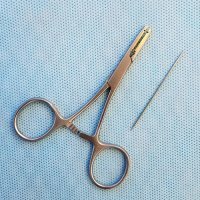 All NeoMetal Threadless Ends are shipped with straight pins, they must first be bent slightly before use.